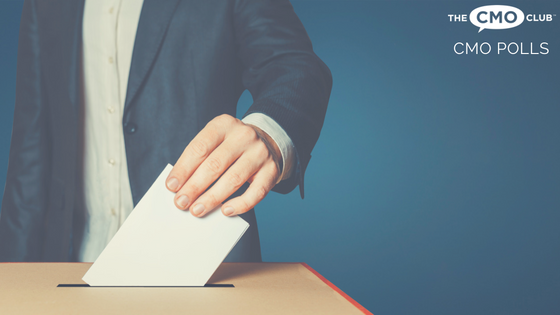 Get to know your Philadelphia Chapter President: Melinda Welsh. Melinda is the Chief Marketing Officer & Head of Consumer Lending, Chase Auto at JPMorgan Chase & Co., and has been a CMO Club Member since February of 2014. 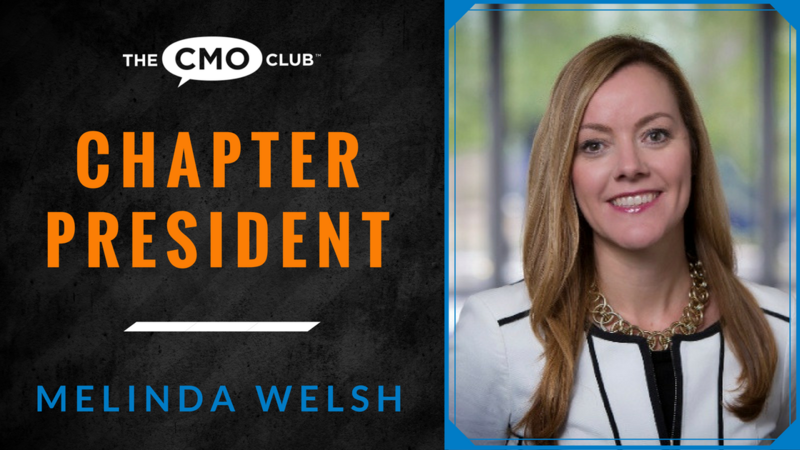 She has been active in chapter dinners, a roundtable leader, a featured speaker at CMO Club Summits and a 2016 CMO President’s Circle Award Winner. Connect with Melinda on LinkedIn. 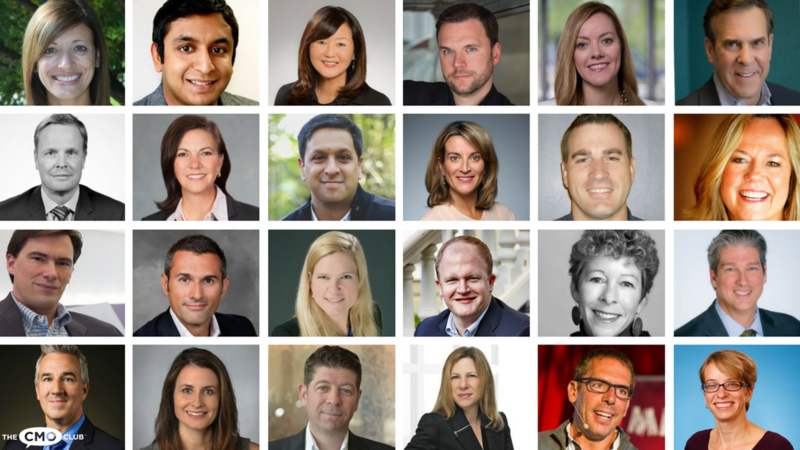 The 2016 CMO Awards Finalists Are In! Melinda has also been featured in our #CMOrapidFire campaign. Thank you for all you do, Melinda! Learn more about the Philadelphia Chapter and join Melinda for the next Philly Chapter event. Check out the recent feature on Tampa Chapter President, Renée Baker here.